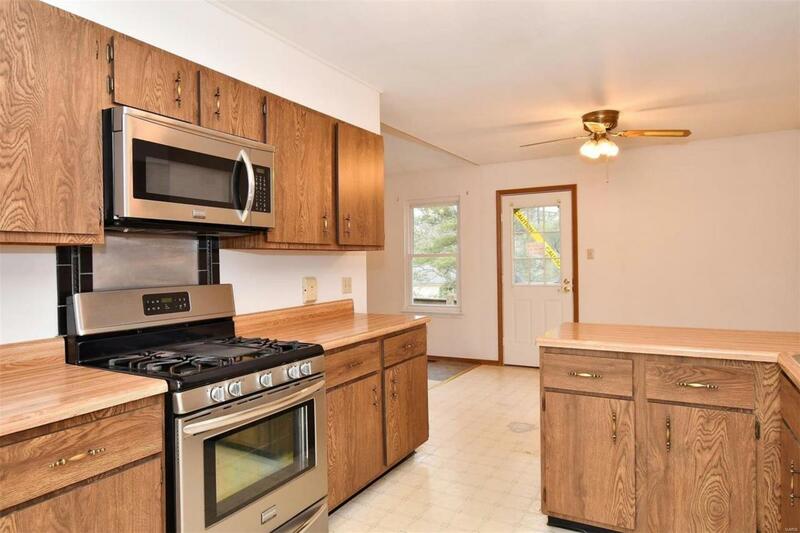 This home has lots of potential. 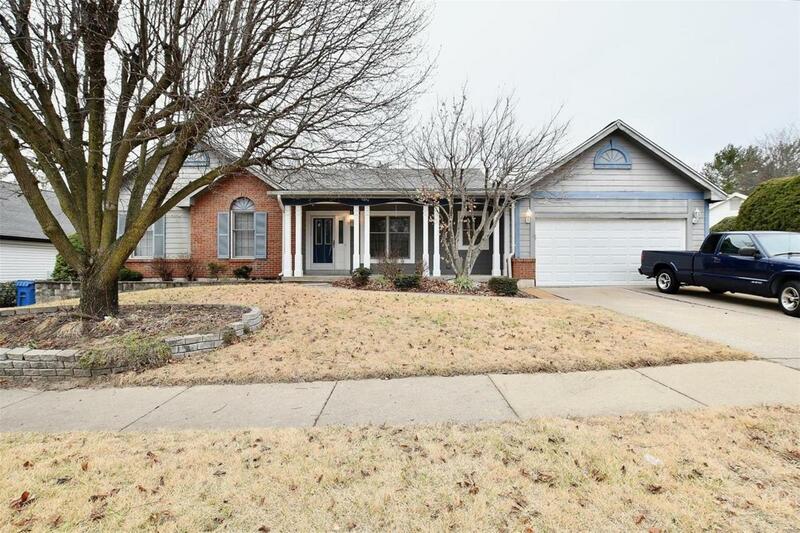 If you are looking for a 3 bedroom, 3 bath ranch home in Florissant and not afraid of a little TLC, then take a look at this home. 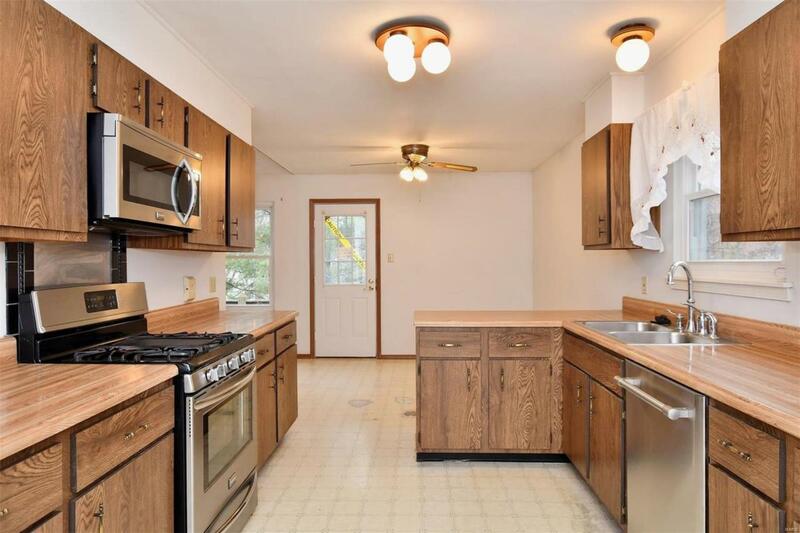 From the moment you walk in you will love the open dining and living room floor plan. 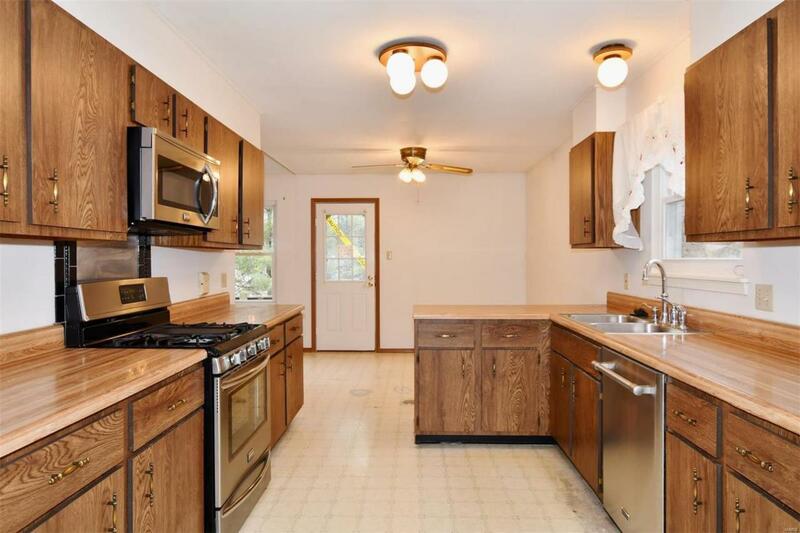 The eat-in kitchen will be a great entertainment area that has stainless steel appliances and a gas stove. The master bedroom suite includes a large master bath with double sinks and a large walk in shower, and large walk in closet. The second bedroom boasts laminate flooring and great for a home office. Bedroom number three is waiting for that growing family. The lower level has a wet bar, sleeping area, and full bath and walk out lower level. The 2 car oversized garage includes a heating system and a large work bench. Don't miss out on this one. It will be worth a look. Updated roof in 2013 and AC and Furnace Replaced in 2016. Hotwater tank updated 2015. Property being sold as is. Cross Street Address Mcdonnell Blvd.